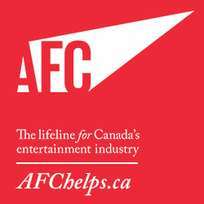 The AFC, the lifeline for Canada’s entertainment industry, is pleased to announce that the Financial Wellness Program is now open to all industry workers. The Financial Wellness Program helps entertainment professionals working in all aspects of film and TV, theatre, music and dance build and maintain financial stability. 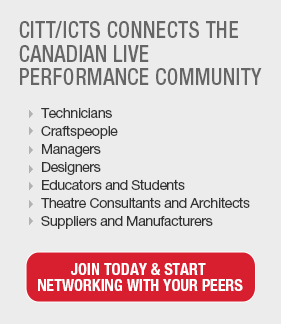 Through the Financial Wellness Program, entertainment professionals have access to accredited financial counsellors who understand the entertainment industry; one-on-one coaching sessions at Credit Canada; one-on-one sessions with a specialized financial therapist; and access to online courses in personal finance, business, technology and more through Lynda.com. These high-value and high-quality services usually have a fee attached, but through The AFC, you can access them for free. To learn more about The AFC’s Financial Wellness program, click here or contact The AFC directly at 1 (877) 399-8392.